Exercise to lose weight - ideas to fit into your daily routine. When you are trying to shape up and lose weight, it is said that it is 80% what you eat and 20% exercise. It’s very easy to find articles on what not to eat, what to eat, how to diet and quick fixes. This time we would like to focus on that 20%, which is exercising to lose weight. Below you will find some great ways to get started and incorporate exercise into your daily routine. Maybe you’re a busy stay-at-home mum or you find it hard to leave the house for exercise? Whatever your reason, you can now turn to technology! There are some amazing apps available to download such as FitWoman and many free ones for workouts. Also check YouTube for some brilliant home workouts. Cycling is a fantastic way to lose weight. It is easy and can be done in the home with turbo trainers or good quality exercise bike, at the gym, in a gym class or outdoors at your own leisure! Cycling is a great cardio workout. The key is to push yourself, get your heart rate up and set yourself a new goal each time you go cycling – be it an extra mile or a faster time, always ensure you progress. Everyone can squeeze in a ten-minute workout at home or even on a lunch break. You can go high intensity or low depending on your fitness levels. A great 10-minute cardio workout is skipping. All you need is a skipping rope and a bit of space – easy! 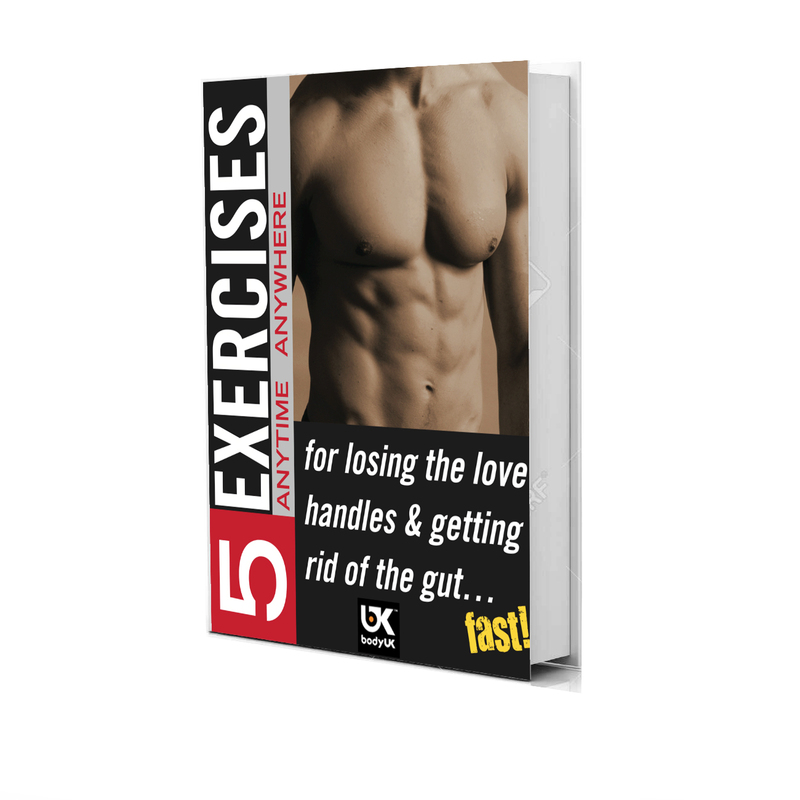 Whey not try these 5 Anytime Anywhere Exercises from BodyUK? Weight lifting is not just for men. How does burning calories for up to 48 hours after you’ve worked out sound? Well this is achievable with weight training. Building muscle is an incredibly effective way to burn fat, and it is an important part of a health regime for women as it also increases bone density. Walking is a super calorie burner and it can be incorporated into most lifestyles. Can you walk to the shops or to work instead of drive? Can you get off the bus at an earlier stop? Try to walk at a good pace and, if you are really passionate about it, you can get a pedometer and even add some ankle weights. Swimming is a low impact exercise that yields high results. Swimming can be relaxing and feel effortless but it burns plenty of calories without you even breaking a sweat. Swimming is a super aerobic exercise and it works every muscle in your body. The main point is to do what you can. All exercises aren’t for everyone and different lifestyles make it difficult to do certain exercises. Do what you can and build upon that. There are many great ways to exercise to lose weight and it’s just a case of finding one which suits you and your lifestyle.